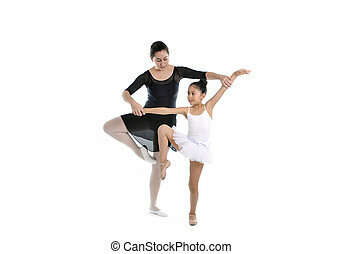 Ballet girl with friends during ballet lesson. 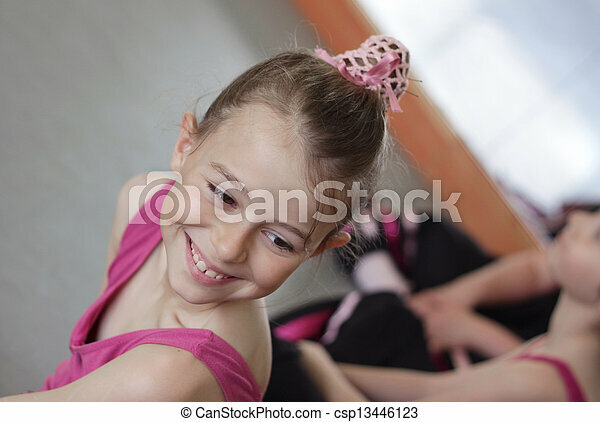 Young girl laughing with her friends during her ballet lesson. 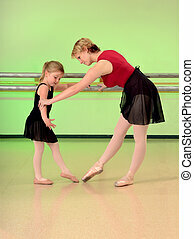 Ballet lesson. 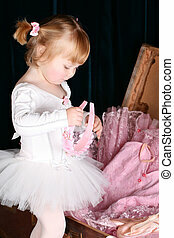 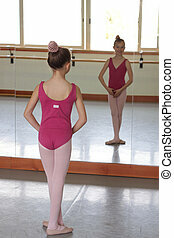 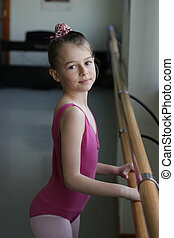 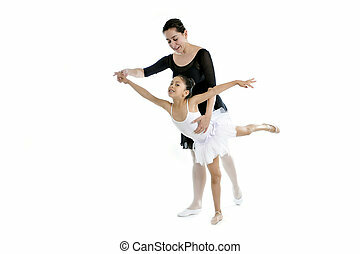 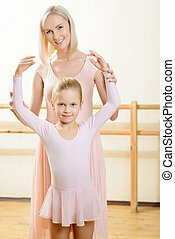 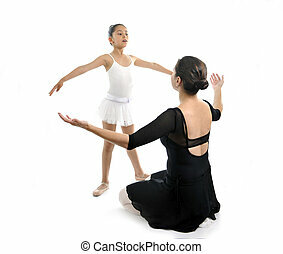 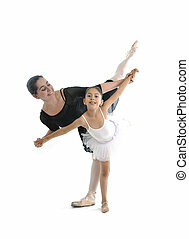 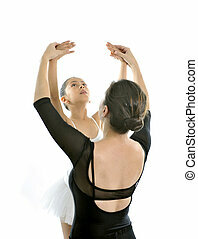 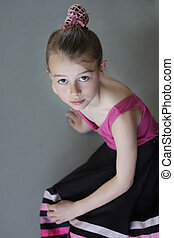 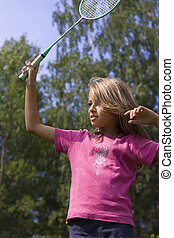 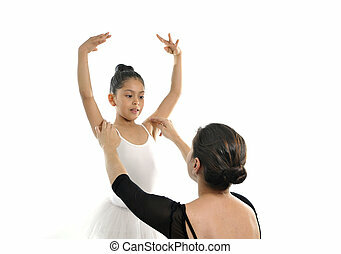 Young woman interacting with little girl during ballet lesson. 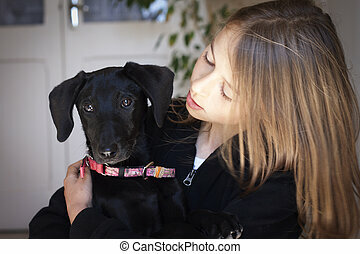 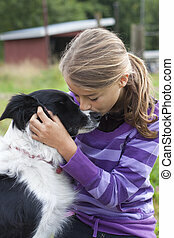 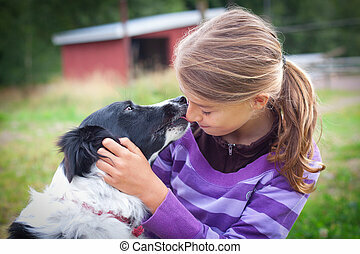 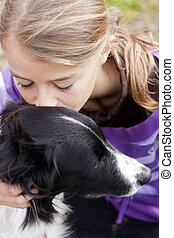 Close up of a pretty girl hugging a dog.